Only available to UK residents over 18 and in part or full-time employment subject to terms and conditions. Rates of finance offered in this calculator are based on this specific course and can be applied for once this item has been added to the basket. When adding multiple courses to the basket, it is possible that promotional rates may change or that non-financeable products will be added to your deposit in full, depending on the courses added. In the real world, choices and decisions come thick and fast. There’s rarely enough time to research and analyse a proposition as thoroughly as you would like. The LEADr Diploma in Commerciality is an advanced course that covers the fundamentals of business as well as delving much deeper into more advanced cases and learning objectives relevant to making decisions in the business world. 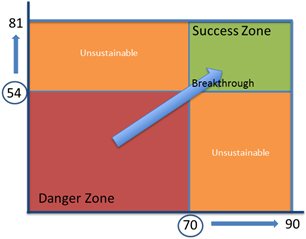 The unique and key concept behind the philosophy of the diploma is the 54:70 Success Matrix™. The core curriculum recognises that an individual should have both the skills and the experience to be successful. Having strong theory but no experience or knowledge will not be sufficient and equally being “business-savvy” but lacking key theoretical skills will also have a negative impact on potential business success. 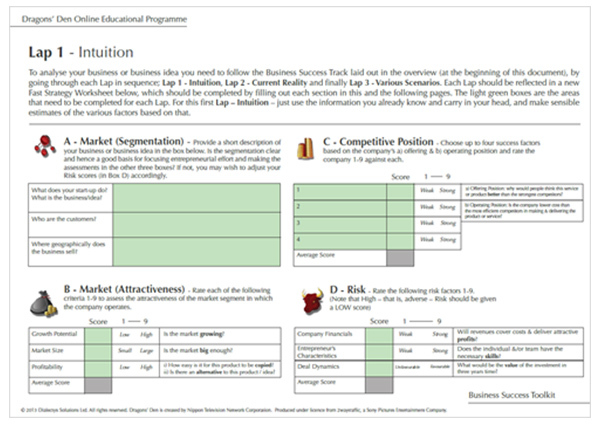 The unique methodology picks out the essentials of competitive and commercial strategy, links them with financial, organisational and people assessments and applies them to “go/no go decisions”, with the participant’s own money (don’t worry, it’s virtual!). Learn, practice and apply our simple and powerful business analysis methodology. This course is the only training programme delivered online that gives learners both the skills and experience using a unique concept of simulation based learning, giving real life examples using role play to build practical skills through a Experiential Learning Environment. 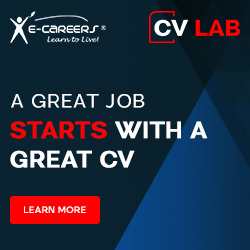 The material is underpinned by a research programme at the University of Hertfordshire as well as teaching at University of Cambridge and is based on core competency models within top global corporates. The course utilises the 54:70 Success Matrix™ which is an invaluable concept for individuals to find the perfect balance between skills and experience. It allows students to make success a consistent, tangible result of business. The course delivers both skills and experience using the application of Experiential Learning and Experiential Profiling, engaging the students in practising and developing the key skills and knowledge of business. To introduce students to the 54:70 Success Matrix™ and the main 9 Key Personal skills for success. To understand the importance of business acumen and how to quantify and develop it to be successful. Learn a powerful methodology to understand what makes a business and a business person successful. To understand how to analyse a business and make good decisions. To understand the link between commerciality and successful corporate leaders & decision makers. To reflect on key strengths as well as areas for improvement and plan for further development. To develop proficiency in applying the methodology in the workplace to assess any businesses (external or internal) and identify opportunities. 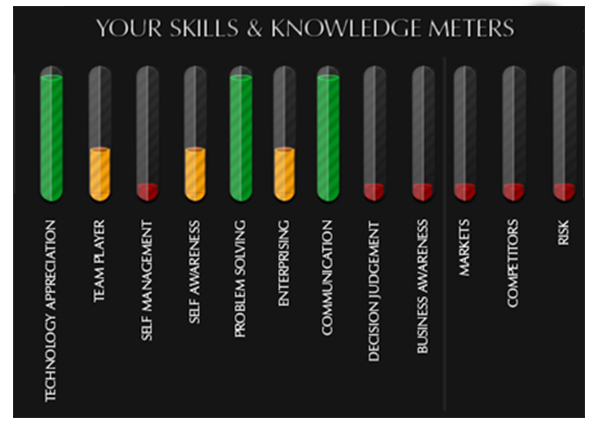 Based on the 54:70 Success Matrix&trade, this meter shows the development skills. 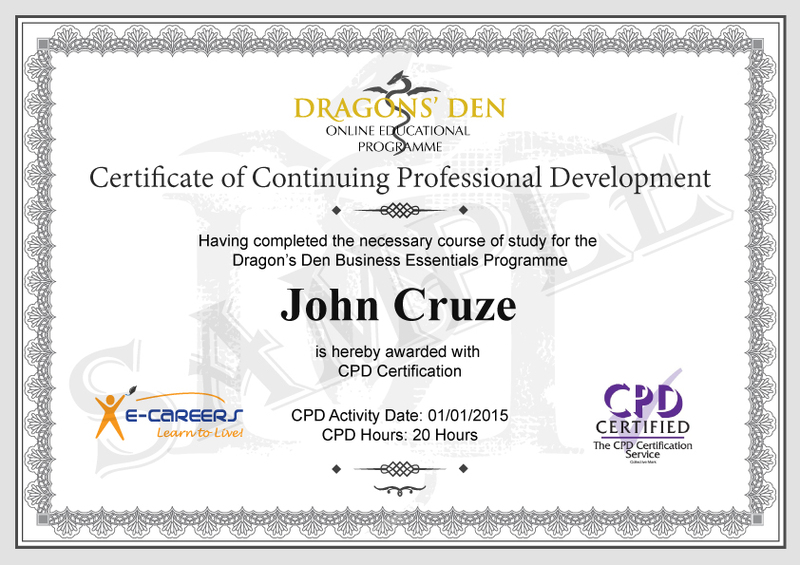 Certificate received once programme is passed. Online Leaderboards show the performance based on your Return on Investment against the model answer and an overall combination. A comprehensive feedback report shows your current level of business acumen, both as an individual and as a team (only if team licence is purchased), and a description of how you can improve your skills further moving forwards, benchmarked against cohort average and compared to industry standards. 24 hour access to the course content for 12 months. 24 hour, Monday to Friday support. What is a market segment? Use a step by step toolkit to analyse strengths and weaknesses, spot opportunities and create an action plan to ensure strategic success! Thank you for requesting our demo course on 'LEADr Diploma in Commerciality'.